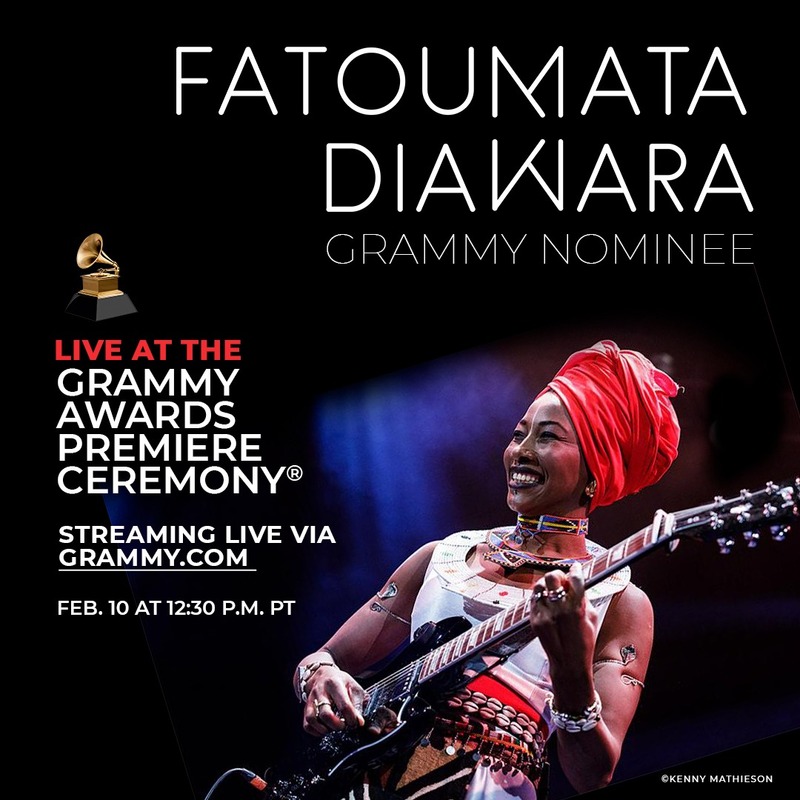 Rising Malian singer and songwriter Fatoumata Diawara has been nominated for two Grammy™ Awards. 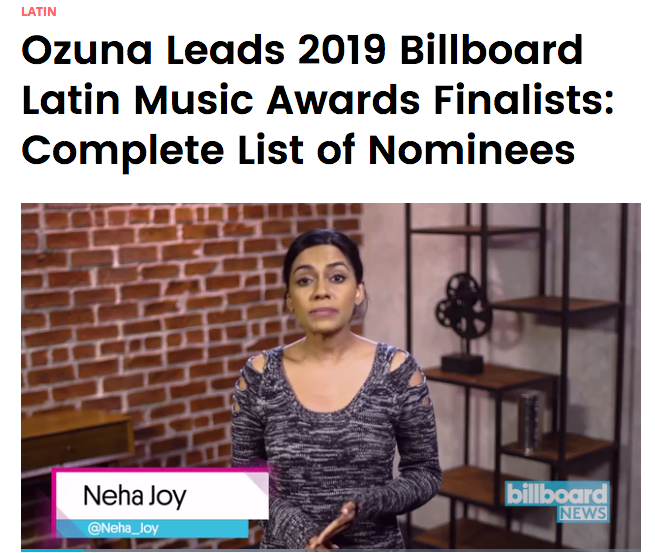 Her critically acclaimed Fenfo in the Best World Music category and for her collaboration with UK based electronic music duo Disclosure on the song “Ultimatum” in the Best Dance Recording category. The 61st Annual GRAMMY Awards®. Music's Biggest Night® returns to Los Angeles' STAPLES Center on Sunday, Feb. 10, 2019, and will broadcast live on the CBS Television Network at 8 p.m. ET/5 p.m. PT. 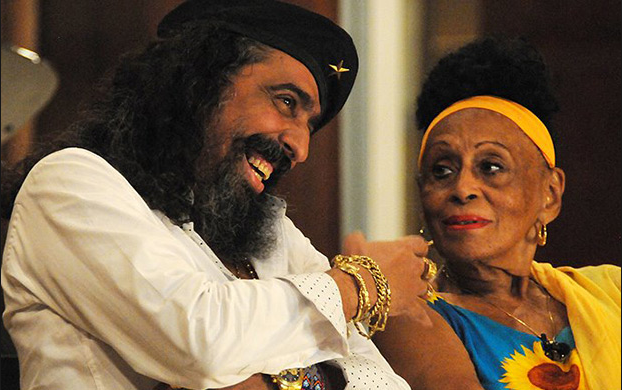 The multi-talented singer from Buena Vista Social Club brings cubanía to life with an evening of expressive music, mixing traditional bolero with jazz and blues. 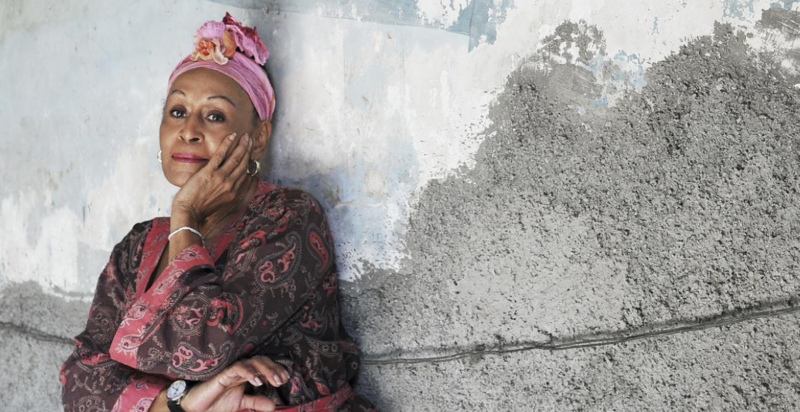 As part of the her El Último Beso tour, Portuondo will showcase some of her finest musical work. 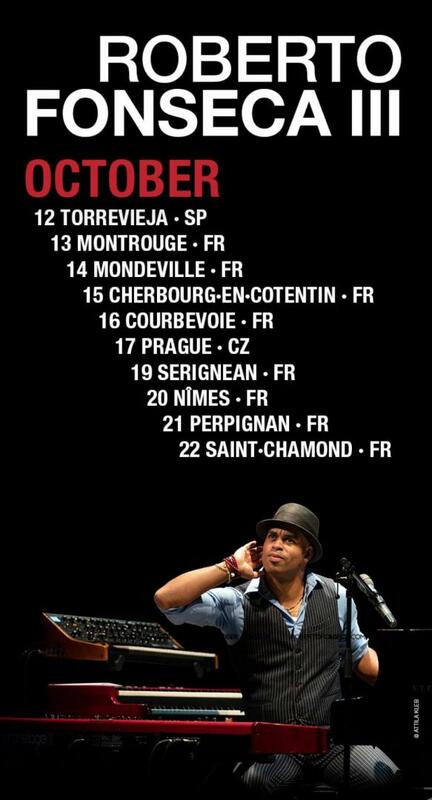 The very first announce date in Europe, will be at Barbican Centre in London on July 28th. 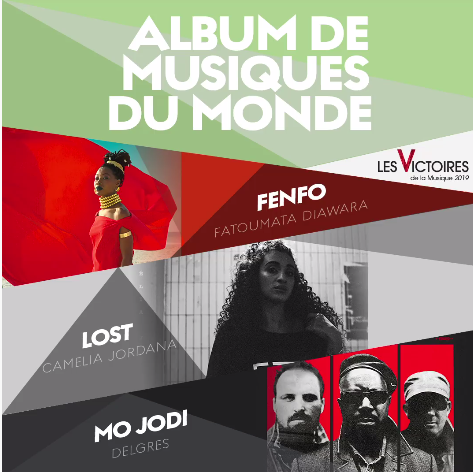 Fatoumata Diawara's latest release Fenfo has just been nominated to Les Victoires de la Musique in France in the category Best World Music album 2018. A party, a lab, an experience. Tropical Lab arrives for the first time in Paris. An unique experimental music party with live sessions between Cuban pianist Roberto Fonseca and US based dj Joe Claussell. The nominees for the 2019 Grammys were announced this week, with the Grammys set to hold on February 10, 2019, at the Staples Center in Los Angeles. 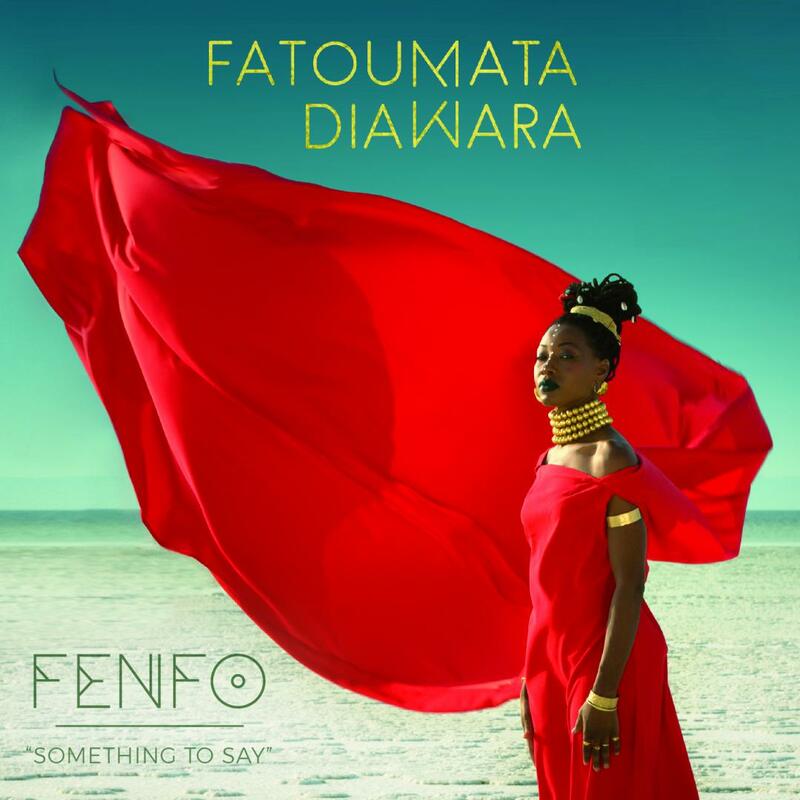 Fatoumata Diawara gets a Grammy® nomination for her second solo album Fenfo. 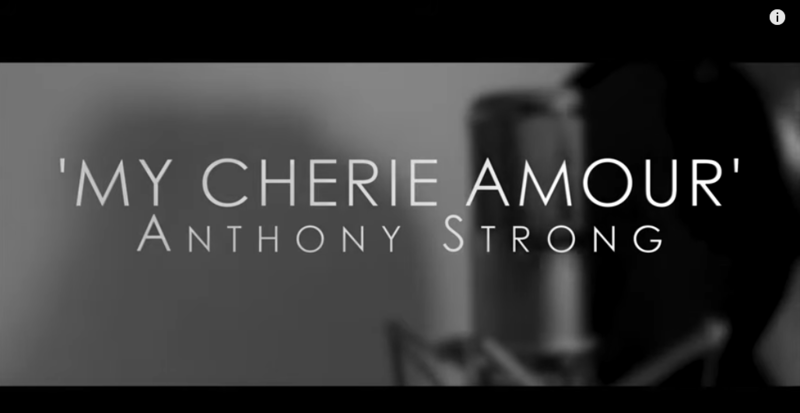 Fenfo demonstrates her impressive musical range of original songs produced by noted French producer Matthieu Chedid. 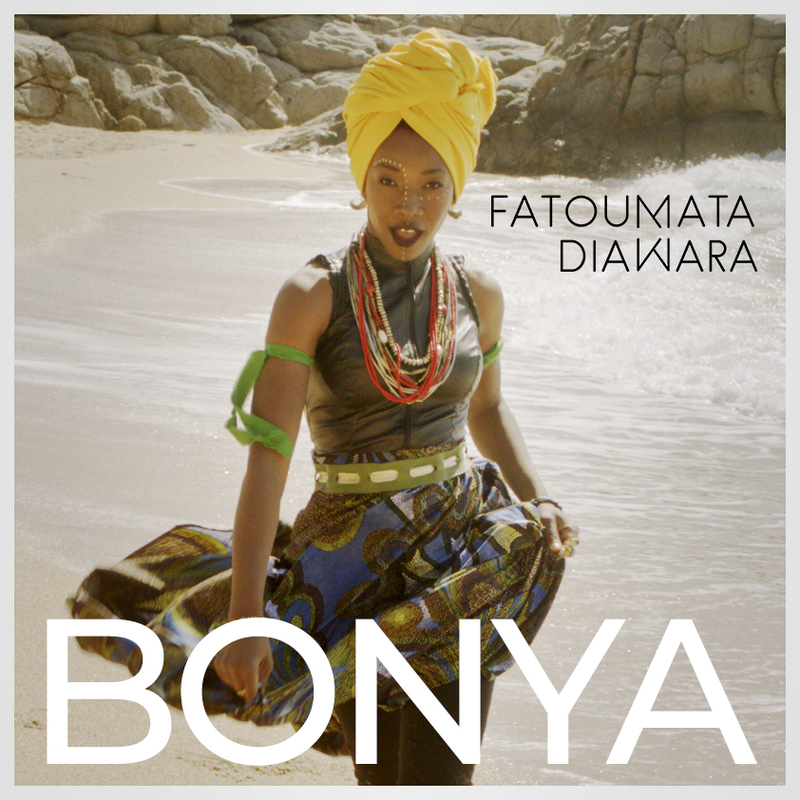 She is nominated along with Seun Kuti's Black Times, Bombino – Deran, and the Soweto Gospel Choir – Freedom. 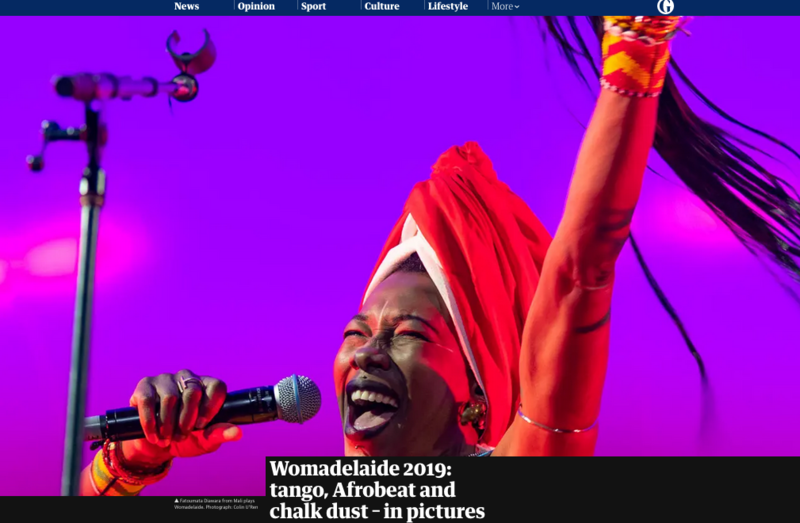 But the joy does not stops here, since the single ULTIMATUM feat Fatoumata Diawara, released but UK duo Disclore, also got a Grammy® Nomination as Best Dance Album of the Year. Congrats to all the nominees. 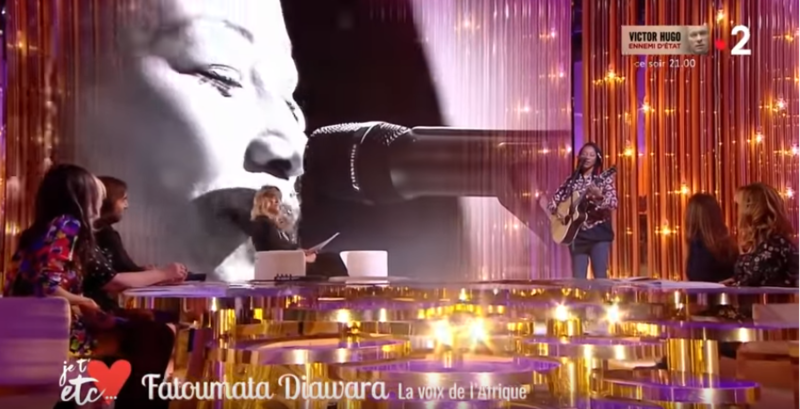 Fatoumata Diawara visited the TV show Je t'aime etc, hosted by Daphné Bürki to talk about her latest release Fenfo. Fatou also performed live the single Nterini. Watch now the full interview here. 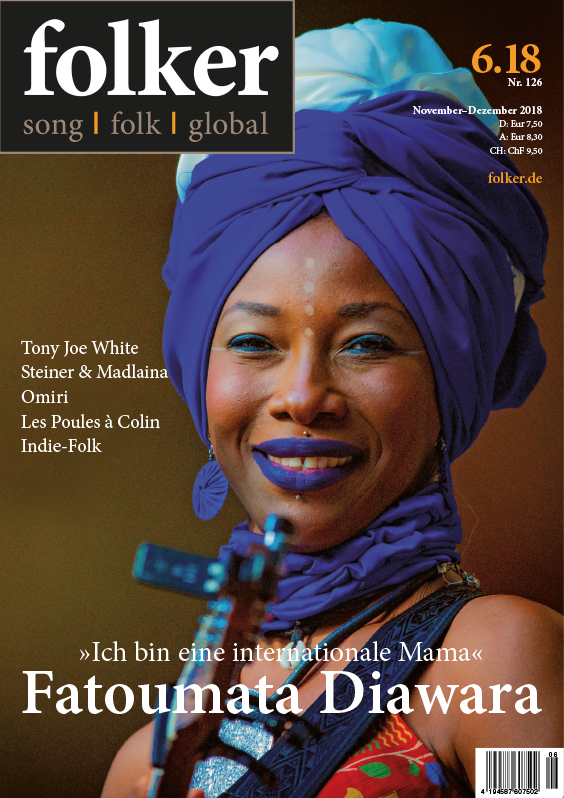 African singer Fatoumata Diawara is the new cover for Folker lastest issue. 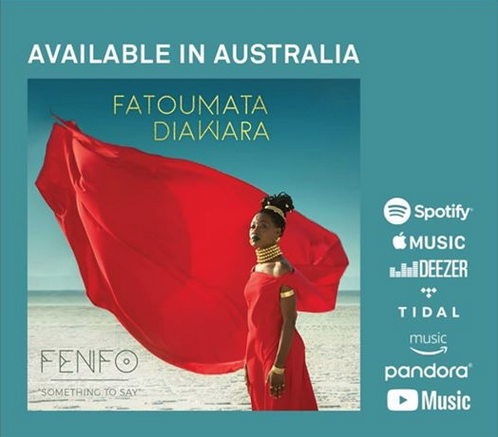 Interviewed by Martina Zimmermann, Fatou talks about her new album Fenfo and the announced shows in Germany. Learn more here. 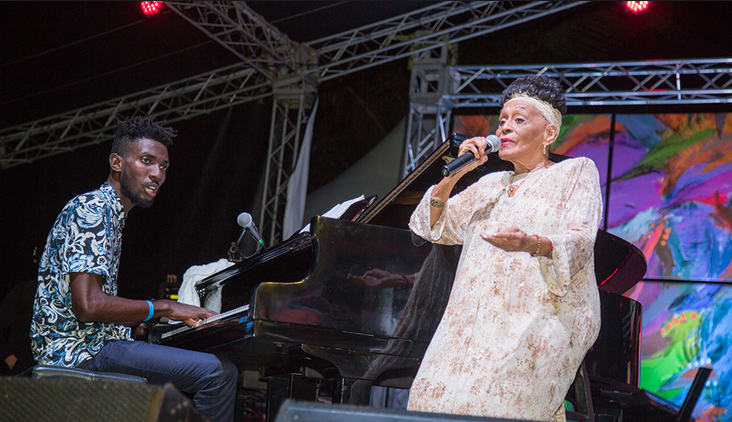 Cuba singer Omara Portuondo and Spanish cantaor Diego El Cigala, recieved a Lunas Award granted by Auditorio Luna in 2018 in the category of Traditional Music. 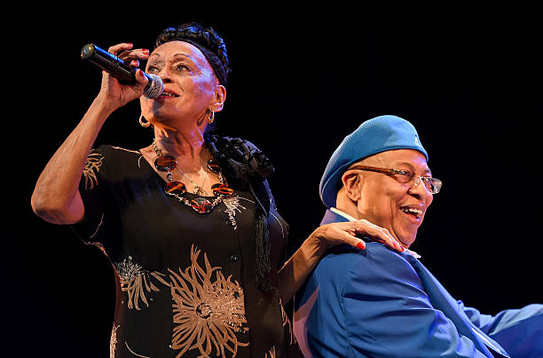 SFJAZZ Gala 2019 celebrates Chucho Valdés with the SFJAZZ Lifetime Achievement Award during our most lively and influential fundraiser. 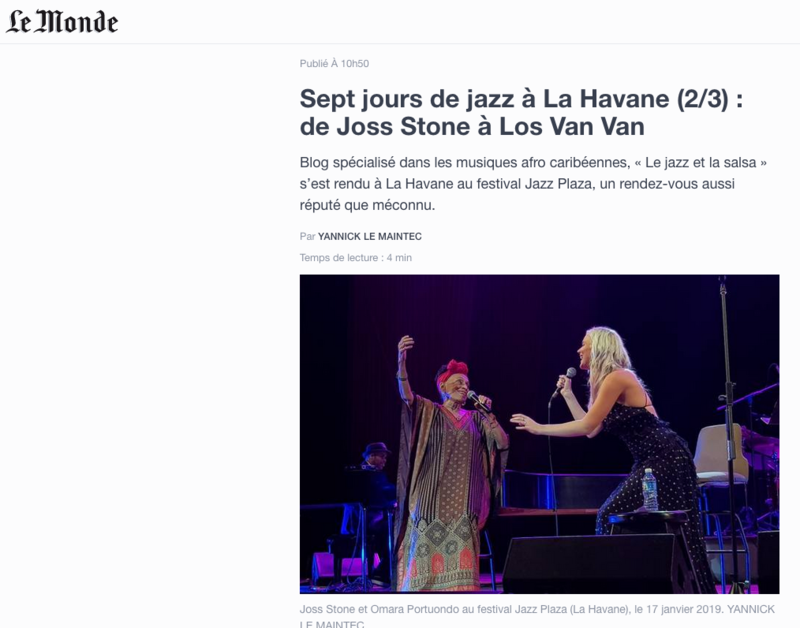 For this celebration Chucho will be souranded by great friends such as Irakere 45, Omara Portuondo, SFJAZZ Collective, Stefon Harris, Yosvany Terry, Harold Lopéz-Nussa, Leyanis Valdés, Jessie Valdés, SFJAZZ High School All-Stars Big Band and more. Learn more here. 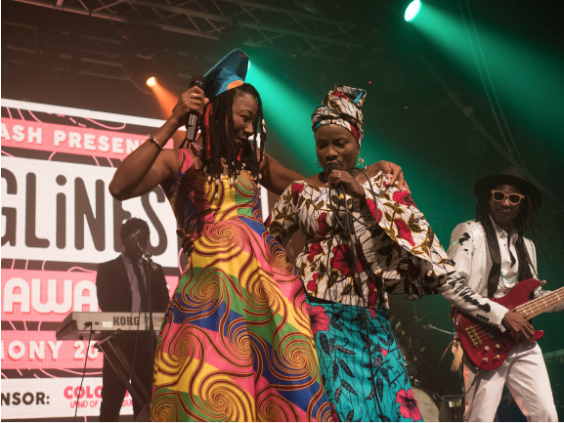 The Songlines Music Awards are ten years old this year and to celebrate, Songlines, in association with Soundcrash Music, hosted its inaugural Songlines Music Awards ceremony on October 20 at London's Electric Brixton. 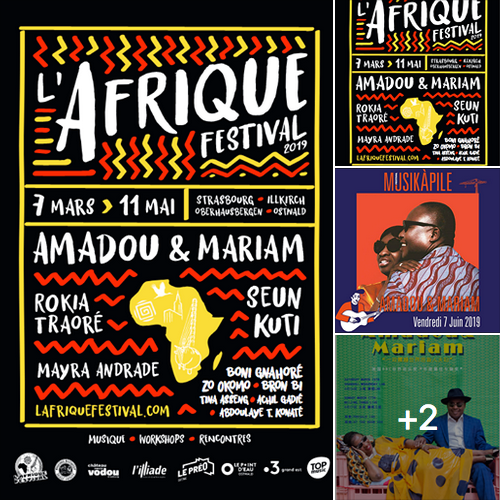 Angélique Kidjo was presented with the World Pioneer award and after her surprise solo set was joined on stage for a finale with Fatoumata Diawara, singing Miriam Makeba's classic 'Kilimanjaro'. Fatoumata also presented Syrian-born qanun virtuoso Maya Youssef with the Newcomer award, which was sponsored by the Incorporated Society of Musicians. The Goalkeepers campaign of the Bill & Melinda Gates Foundation honored “heroes who don’t look like heroes you’ve seen in the past/ heroes who were told they wouldn’t last,” in the words of poet and youth activist Aranya Johar, one of the featured 2018 Goalkeepers. 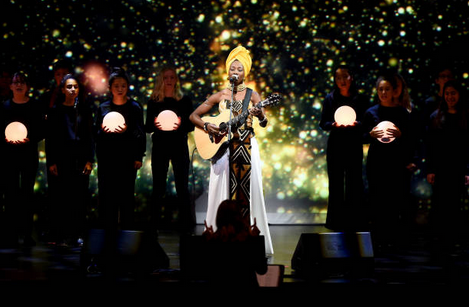 The evening event also featured performances by Ed Sheeran, a singer-songwriter from the UK who performed against a backdrop of footage of himself and other Goalkeepers as babies and children, and Fatoumata Diawara, a singer-songwriter from Mali who was joined by the Brooklyn Youth Chorus.